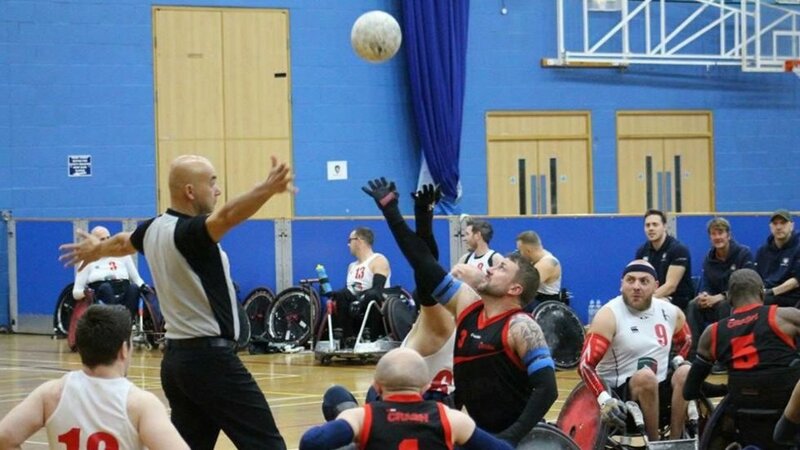 Leicester Tigers wheelchair rugby team won five out of five as they came out on top in the first Super Series Division One weekend of 2018/19. In the first action of the new season, Tigers sent a message to their rivals as they look to retain their status as league champions for the second time in the club's history. It was three of out three for Tigers on day one with convincing wins over Scrimmage, Canterbury and London Storm setting up a semi-final against last season’s second-placed side West Coast Crash. On day two, Tigers led by a five point margin for the majority of the first two quarters before Crash closed the gap to just three points with the scores at 22-19 at half time. Crash started the third quarter strong and fought back to take a two point lead. But Tigers rallied in the final quarter and took the victory 44-43 as the clock ran out. 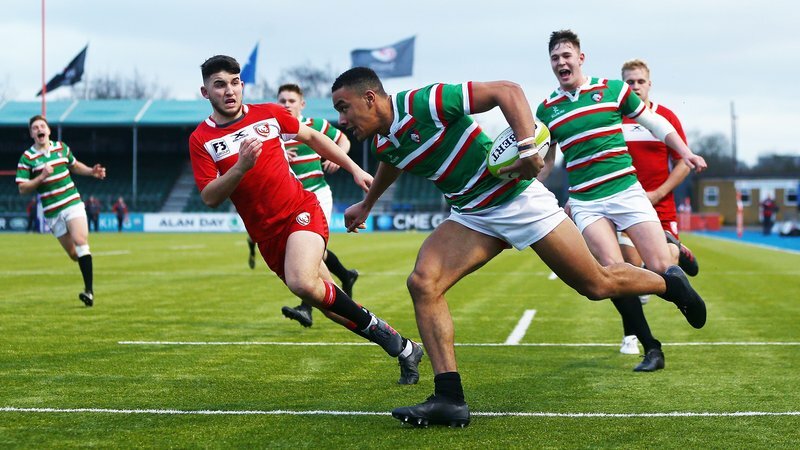 The final saw Tigers face London Crusaders – who finished fourth last season – in a close encounter. 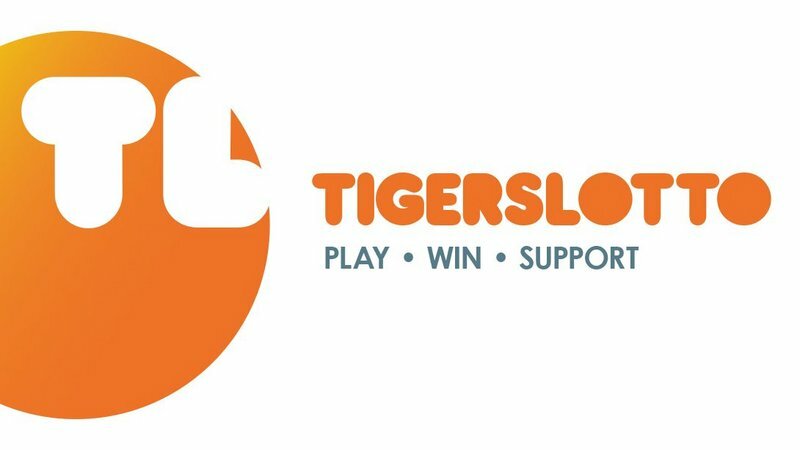 With nothing between the two sides and the scoreline heading into the final quarter, it was another characteristic late Tigers rally which saw the team through with the final scores 48-43. 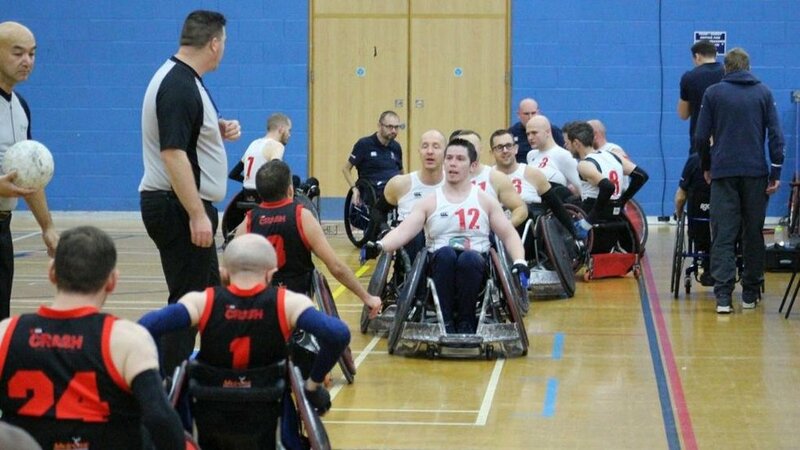 Tigers sit top of the table with 10 points with the next weekend of fixtures returning to the ‘home of wheelchair rugby’ at the Leicester Arena on the weekend of November 24 – 25. Hear what Tigers and Team GB star Nick Cummins had to say on a great weekend for Tigers. 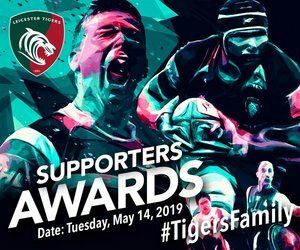 Find out more about Leicester Tigers wheelchair rugby team, as well as getting involved with the team, contact the club secretary David Needham on [email protected] or visit the link below.